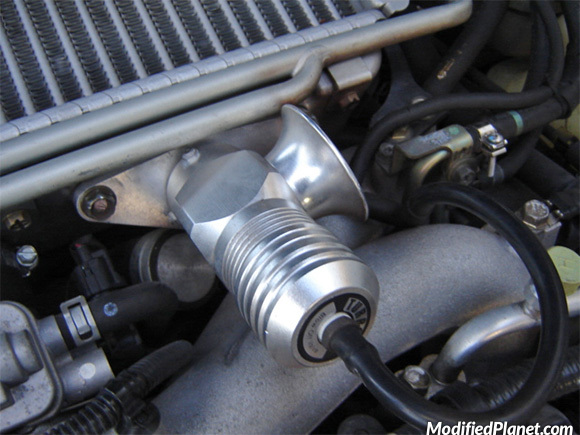 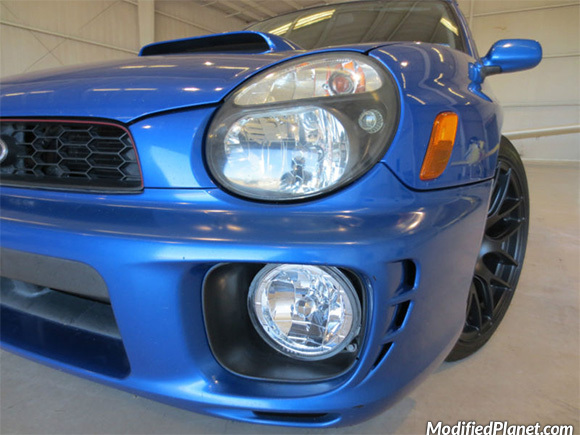 Modified 2002 Subaru WRX Wagon engine bay featuring a Turbosmart Dual Port blow off valve. 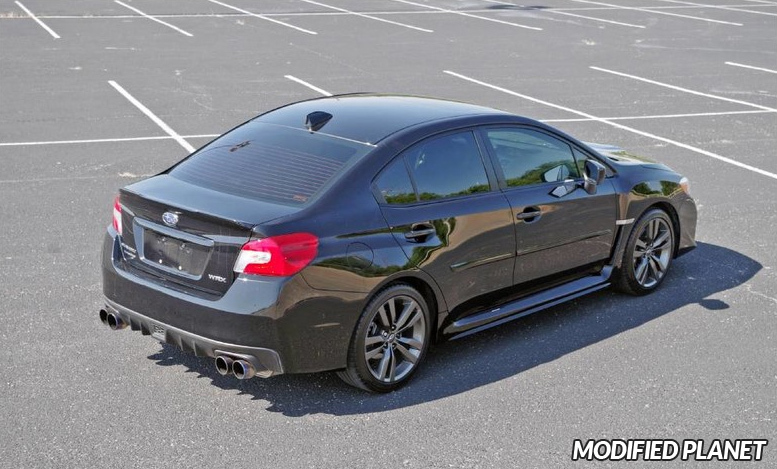 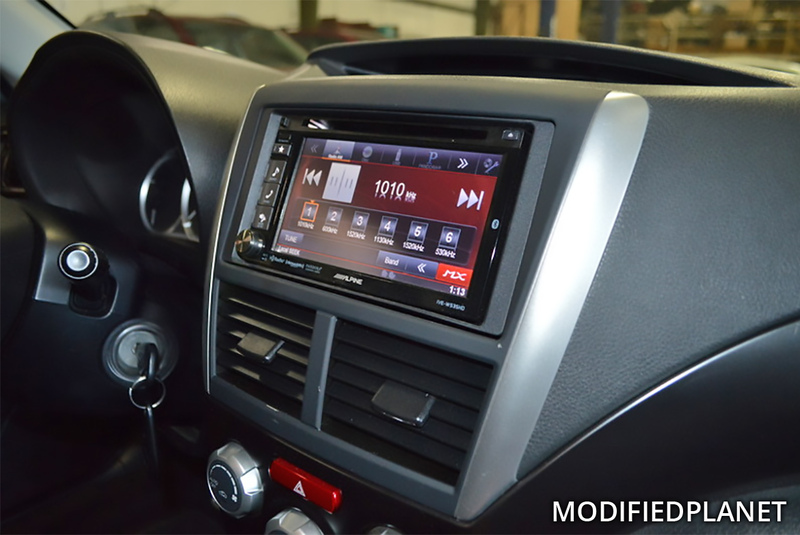 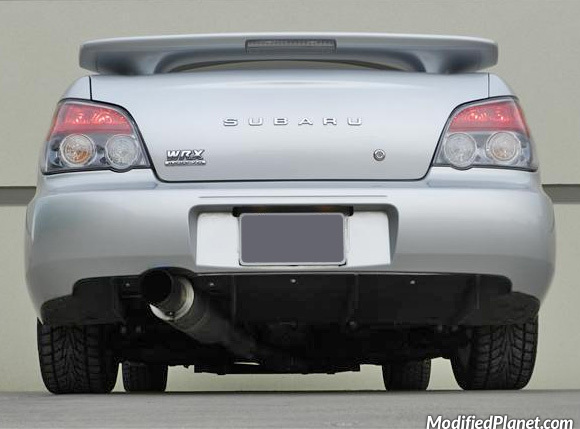 Modified 2004 Subaru WRX featuring a HKS Hi-Power catback exhaust system. 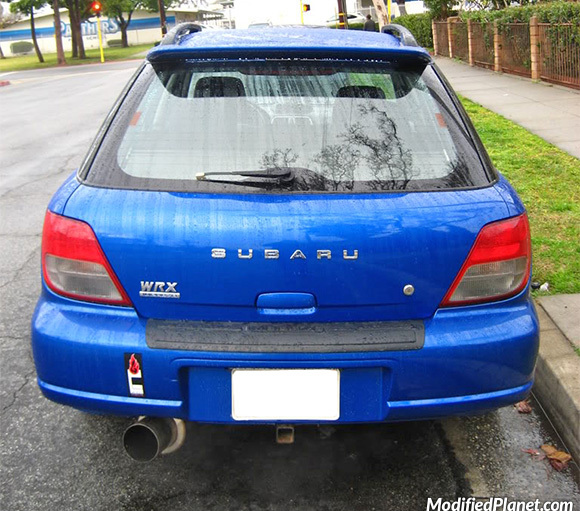 Modified 2002 Subaru WRX Wagon featuring a ERZ Performance catback exhaust system. 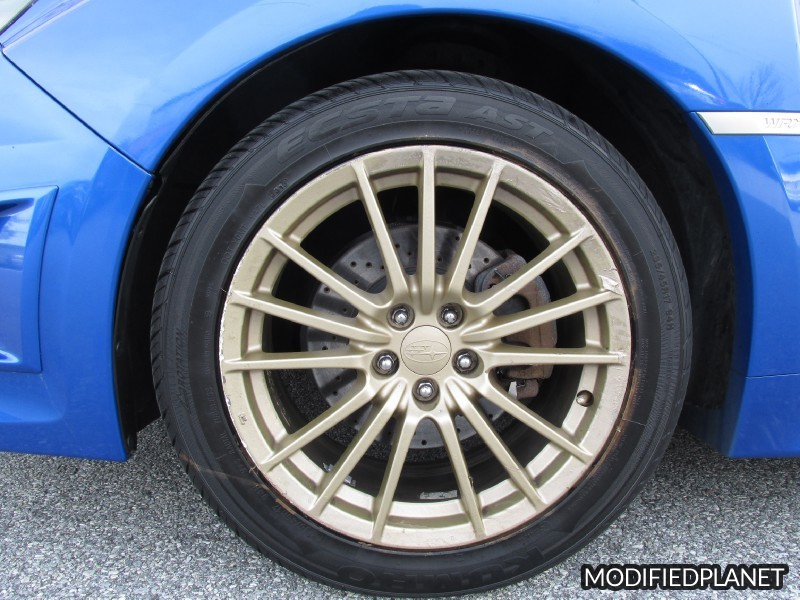 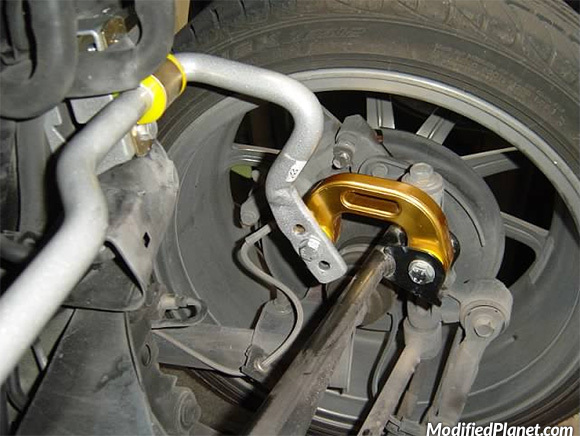 Modified 2002 Subaru WRX featuring a Whiteline adjustable rear sway bar, Whiteline heavy duty rear sway bar mounting brackets and Whiteline sway bar links.